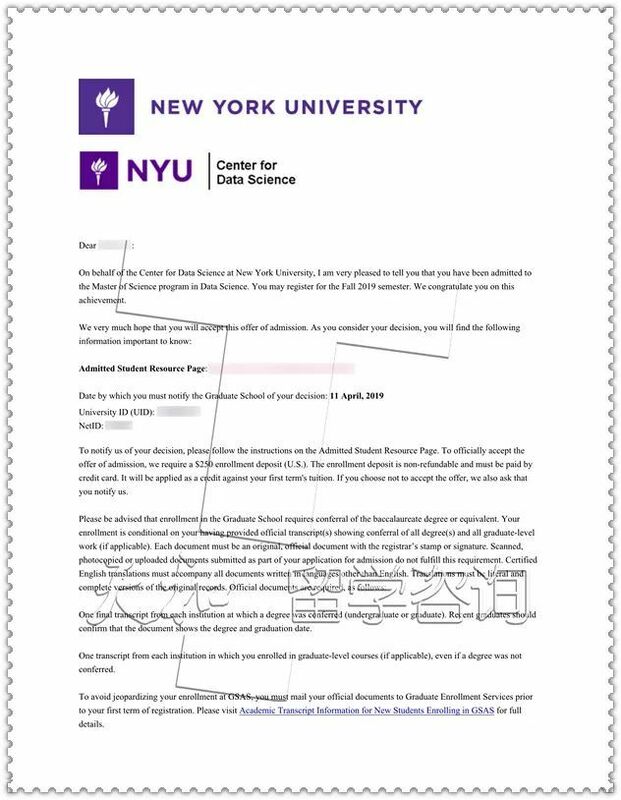 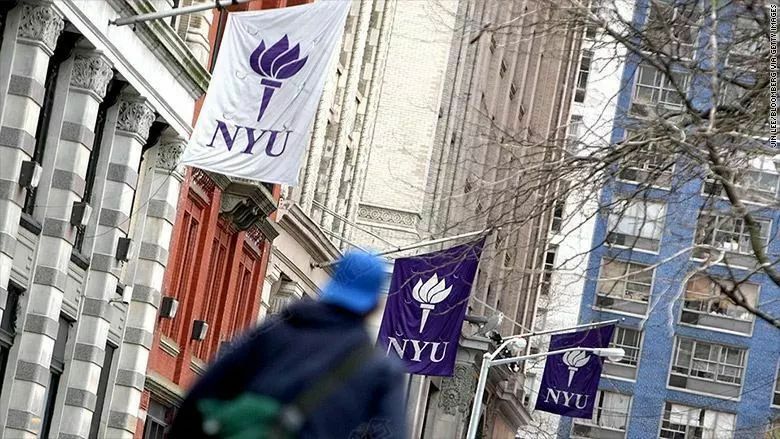 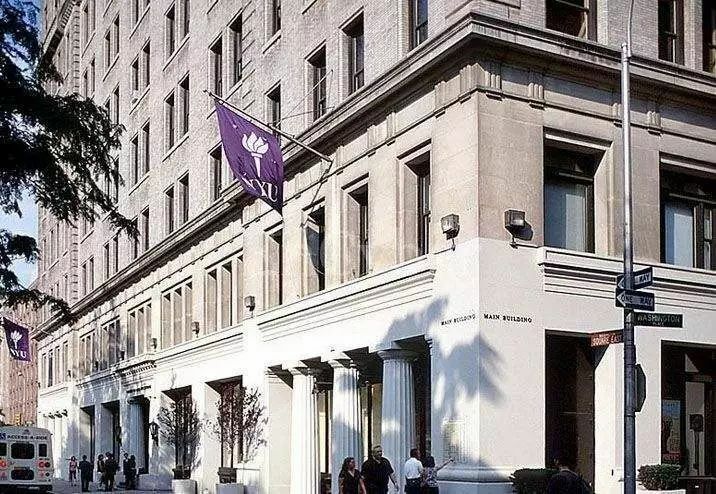 (NYU MS in Data Science)Offer! 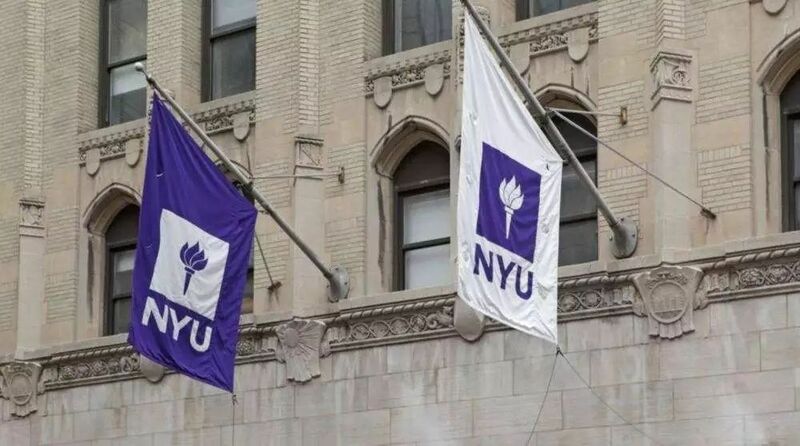 The Master of Science in Data Science is a highly-selective program for students with a strong background in mathematics, computer science, and applied statistics. 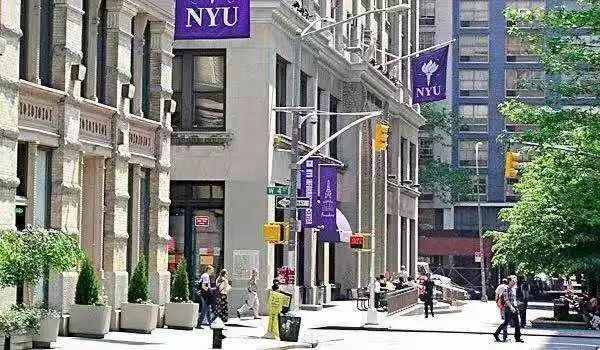 The degree focuses on the development of new methods for data science.